Our body constantly needs energy to everyday tasks. This energy comes to us through the food that we eat. Calories are the amount of energy that food and drinks provides to your body. Each food provides you different amount of calories which is usually available on its packaging or you can check them online apps too. Once you know how calories a particular food or drink is adding to your body, you are able to make healthier choices in your in food. Calorie intake of each individual depends on each individual’s lifestyle, age, gender, and activity level, metabolic level, height, health condition and various other factors. On an average a man needs 2000 calories a day to lose 1 pound a week and 2500 calories to maintain weight. Similarly a woman needs 1500 calories a day to lose weight and 2000 calories to maintain the weight. A deficit of 500 calories helps to lose weight. 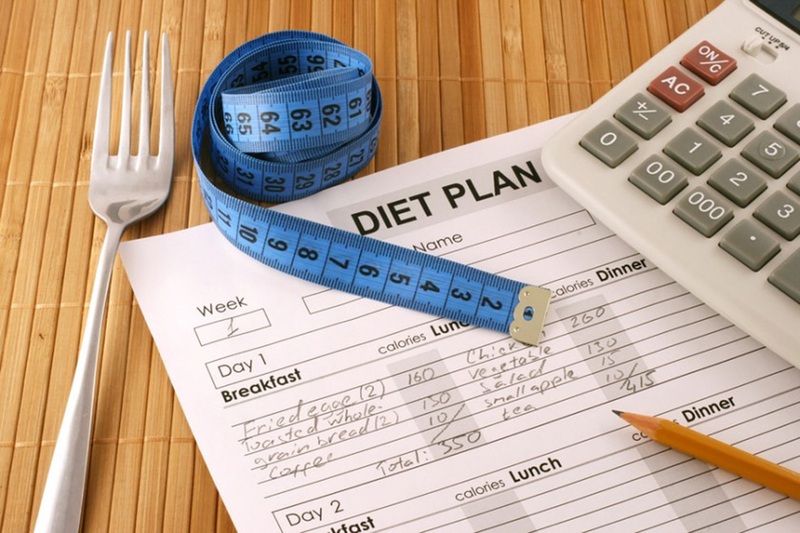 In order to lose weight you must create a deficit in your calories. 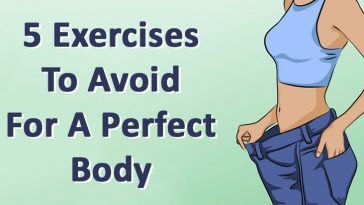 Your calorie deficit should be planned in such a way that it helps you to maximize on weight and fat loss with minimum muscle loss and t should be practically sustainable. 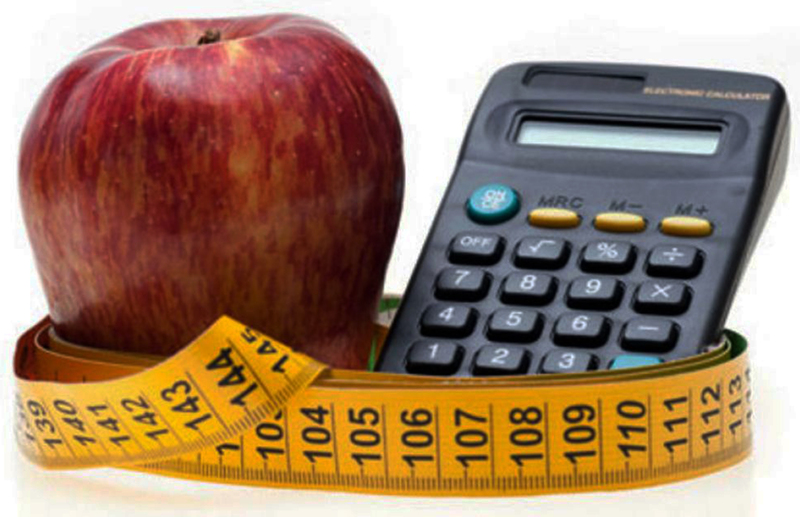 To lose weight in a healthy way it is recommended to choose moderate level of calorie deficit. An extreme high calorie deficit will make you lose weight at very high rate and will lead to muscle loss. On the side low calorie deficit will slow down your metabolism thereby slowing down the weight reduction process. Experts suggest reducing calories intake by 20% below the maintenance level to reduce your weight. 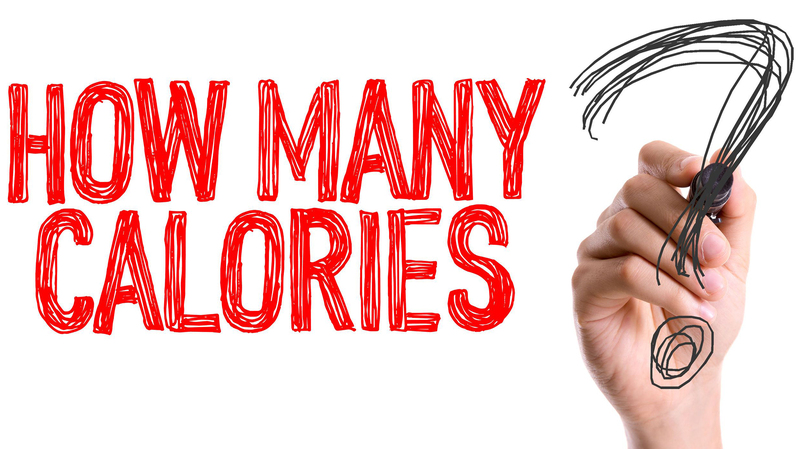 To create a calorie deficit in your everyday you will need to start exercising or go for walks and opt for a healthy diet. Avoid taking sugary drinks and foods that add up unnecessary calories. Say no to aerated drinks. Avoid processed or packaged foods that are high in salt and calorie content. 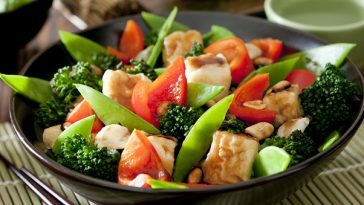 Avoid refined foods, fast foods and fried foods. Increase your protein intake as it makes you feel full for longer duration. Eat lean meats like fish and chicken. Drink 8 to 10 glasses of water to keep your body hydrated and flush out toxins from your body. 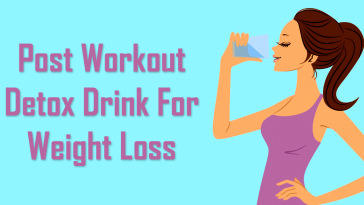 Water also helps to burn extra calories. Follow these measures to lessen the calorie intake and you will notice that your will start reducing weight. Previous article The 5 Fundamentals Of Fat Loss That You Need To Understand! 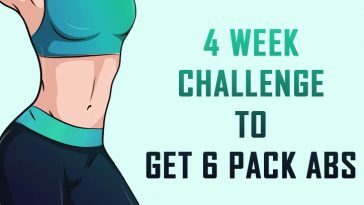 Next article 28 Days Challenge To Convert Your Belly Fat Into 6 Pack Abs! 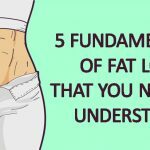 The 5 Fundamentals Of Fat Loss That You Need To Understand! 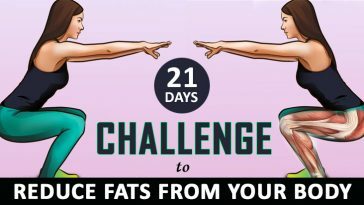 28 Days Challenge To Convert Your Belly Fat Into 6 Pack Abs!